How is the skin of your children ? As parents, you probably wonder which cream is best adapted to your child’s skin. 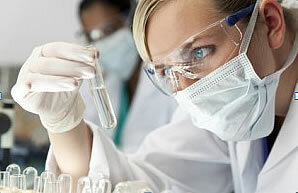 A sensitive skin is a skin which reacts more than others to outside attacks. Sensations of itching, tightness and hotness, as well as red patches appear from the slightest disruptive element such as cold, sun, pollution or UV rays. 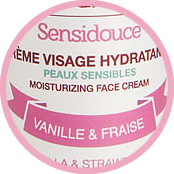 To counter these phenomena, NOUGATINE Paris created Sensidouce face cream, which calms and moisturizes day after day your child’s sensitive skin. This formula has been dermatologically tested. On the contrary, if your child’s skin does not present these signs, we can consider it as normal or dry. A normal skin to dry skin can nevertheless present signs of cracks and be rough. A sensation of discomfort is felt for example after cleansing. Indeed, children’s skin, still under construction, is much drier than that of adults, this is why it is important to nourish it regularly with a cream adapted to its specificity. 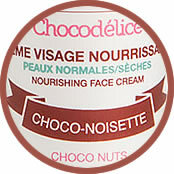 For these type of skins, NOUGATINE Paris created Chocodélice, a cream which nourishes, repairs and protects your child’s skin day after day. From now on, you can choose the cream which corresponds best to your child’s skin!